Innocent Niyonshuti is Finance Manager for East Africa Exchange, Rwanda. He is in charge of administrative, accounting, investment and corporate finance operations of the EAX, Rwanda. He is a Certified Public Accountant (CPA) with KASNEB of Kenya. He holds Bachelor’s degree in Finance with University of Rwanda, former School of Finance and Banking. 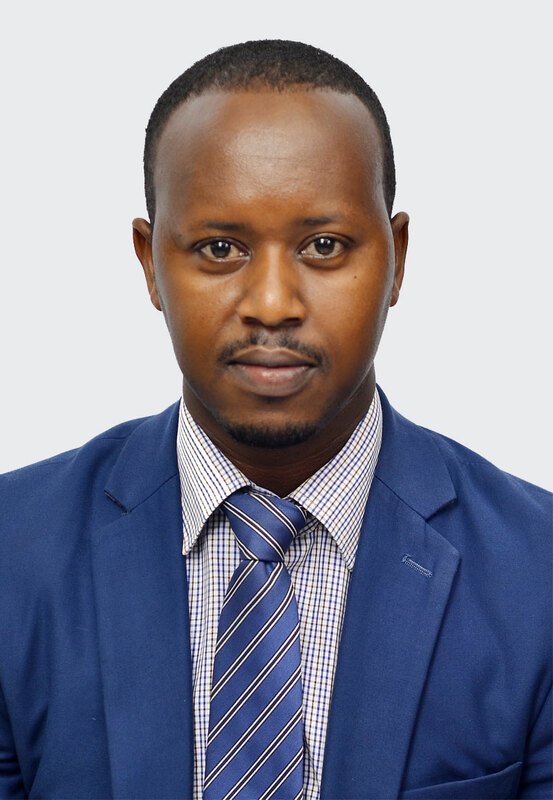 He is a member of Institute of Internal Auditors, IIA Rwanda Chapter and currently pursuing CIA certification with global Institute of Internal Auditors.